The Jorge Pensi designed Prava chair has double-stitched detailing and revolutionary molded-foam construction. 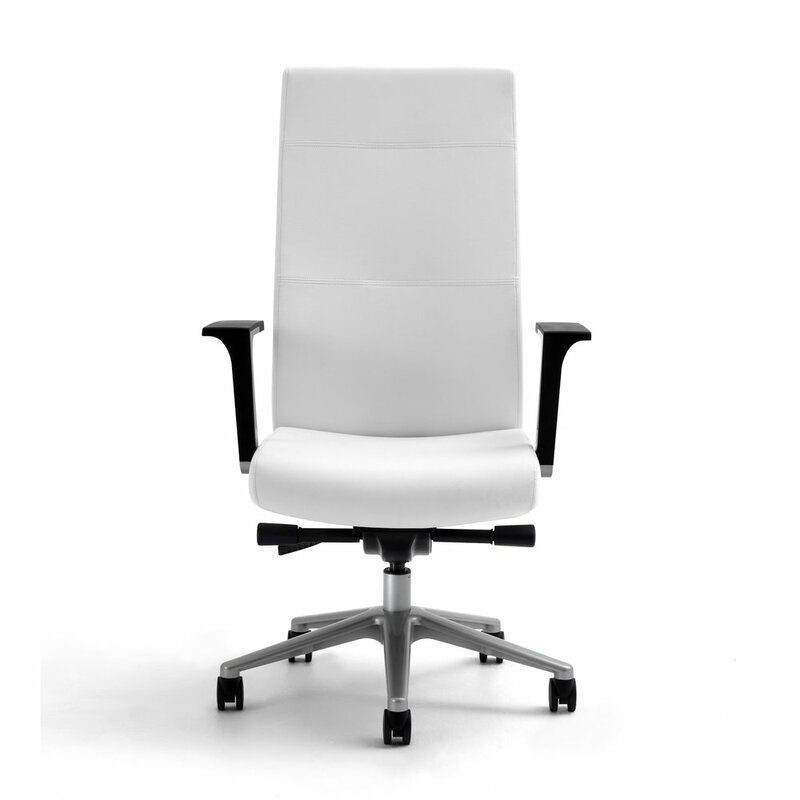 The midback model is ideal for conference room use while the highback is well suited for any executive. A plush foam cushion in the center of the backrest offers ultimate comfort. A wide array of comfort and control options are available including six arm styles, choice of swivel tilt, knee tilt or enhanced synchro adjustments, and three types of highback headrests. Modern and sophisticated with restrained elegance, Prava embodies the precise balance between refinement and comfort.